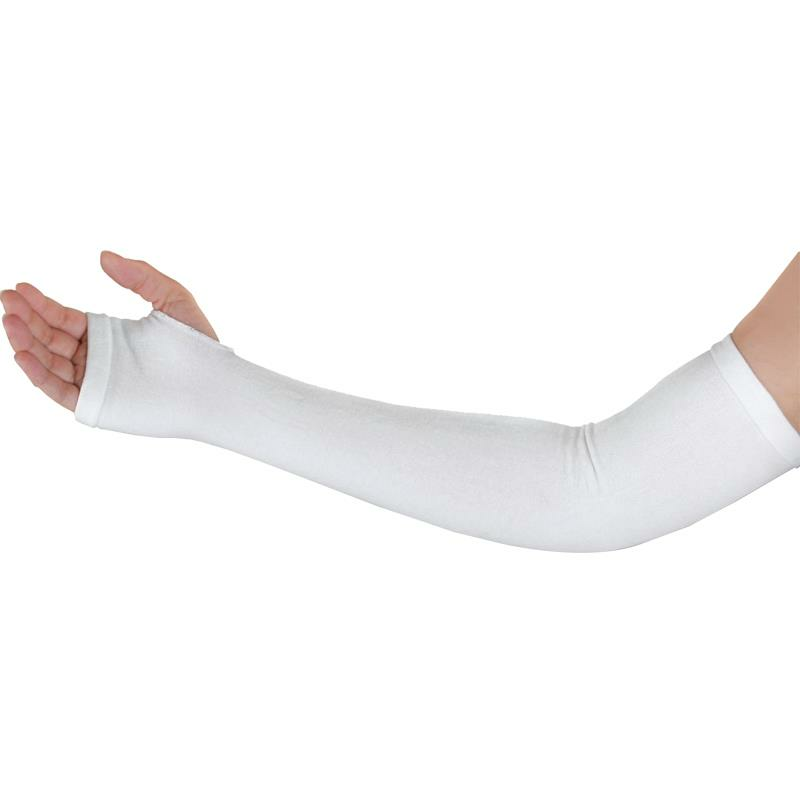 Medline Protective Arm And Leg Sleeves are are designed to reduce or eliminate skin tears or sheers by providing a protective sleeve over the users skin. It is made from 93 percent Cotton and 7 percent Lycra Spandex. These protective sleeves provide mild compression, dressing retention, warmth and a protective shield for fragile skin.